T.I.N Magazine has brought to you a briefly detailed list of the three important women announced to be among the new ministers nominated by president Buhari. One of them has been predicted to be the next minister of finance, scroll down read and enjoy. Profile Of Kemi Adeosun “Ministerial Nominee Representing Ogun State” She was the Commissioner for Finance is a senior finance professional with 22 years experience gained internationally and within Nigeria. Born and bred in London, her father was a civil servant and she is the third of four children. A graduate of Economics from the University of East London, she was a senior manager at the Price Waterhouse Coopers, London. Governorship Candidate of Taraba State for the 2015 general elections. 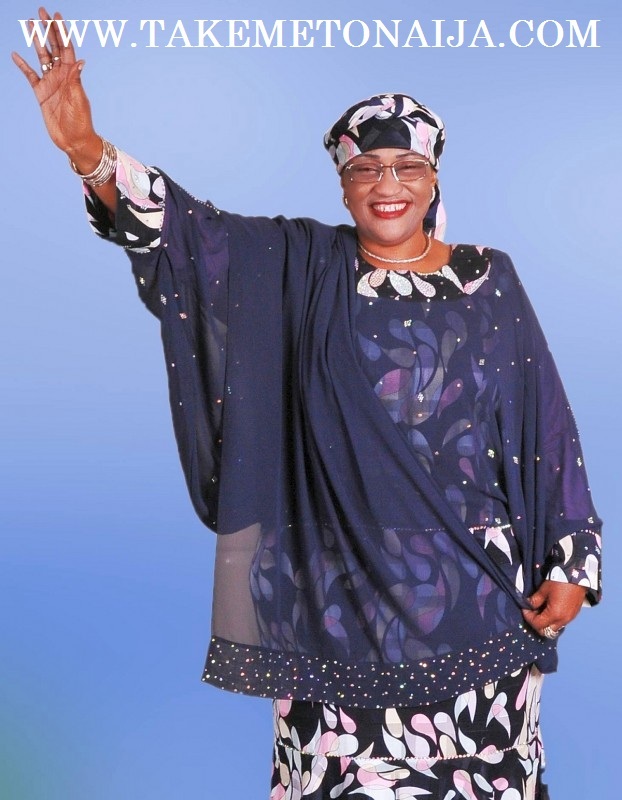 failed to become Nigeria’s 1st female democratically elected Governor. 17 December 2003. She was born in 1959. Center for Development Policy Solutions. government projects to reduce poverty around the country. Project as a coordinator of the Task Force on Gender and Education. Ms. Mohammed was born in 1961. She has six children. LETS HOPE THEY WILL MANAGE NIGERIA TO A BIGGER LEVEL..